There are so many kinds of mouth fresheners and among them, Mountain Breeze is the best mouth freshener. This mouth freshener is available in the form of strips. You can just take one small strip and chew it to get the flavour and the fresh breath. There are many Flavors Mountain Breeze Mint Strips. One will be in need of a mouth freshener for getting rid of the foul smell. This foul smell can happen because of many reasons like infection, food and many more. These Flavors Mountain Breeze Mint Strips will help to get rid of this foul smell and gives you a fresh breath out. But now what if you have sugar? These Flavors Mountain Breeze Mint Strips are also available in Flavors Sugar-Free Mouth Freshener. These sugar-free mouth fresheners are very helpful for the diabetic patient. Usually Diabetic patient or anyone who is very cautious about there diet in kind of sugar levels of the body can use these. These are completely sugar-free and no other chemical substitutes are added which can be harmful. 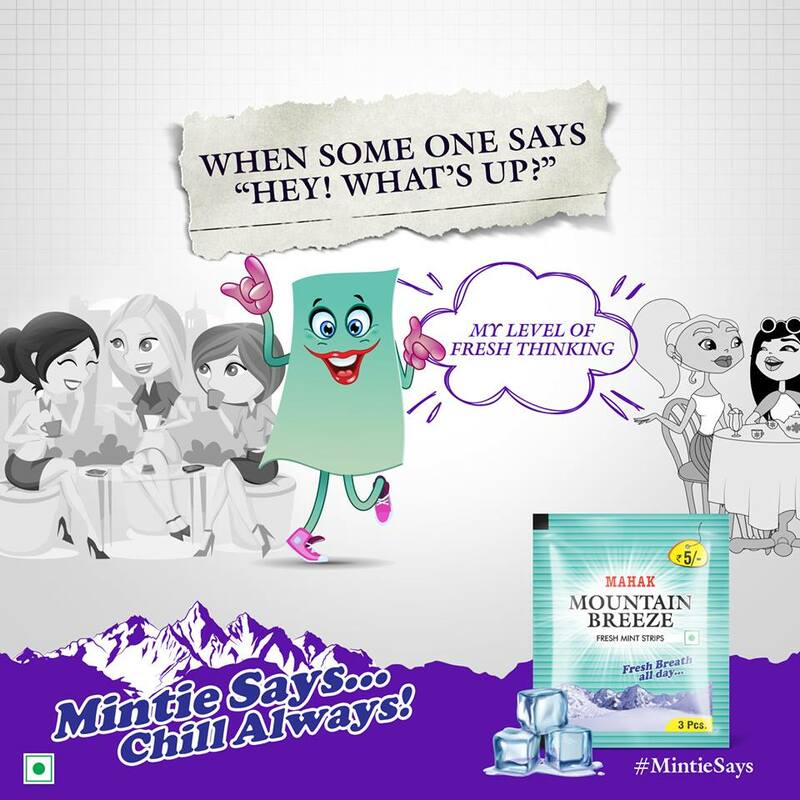 Flavours Mountain Breeze Mint Strips are best for everyone no one is an exception for this mouth freshener. There is no exception of foul smell for diabetic patients so these sugar-free strips can be helpful. Without disturbing your diet plan and not getting many calories in your body you can easily replace the foul smell with these fresh mint strips.